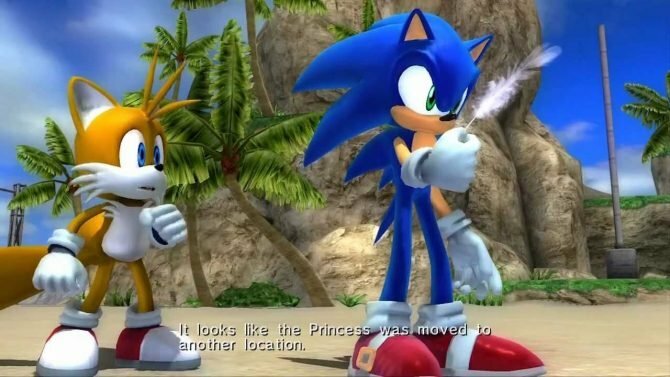 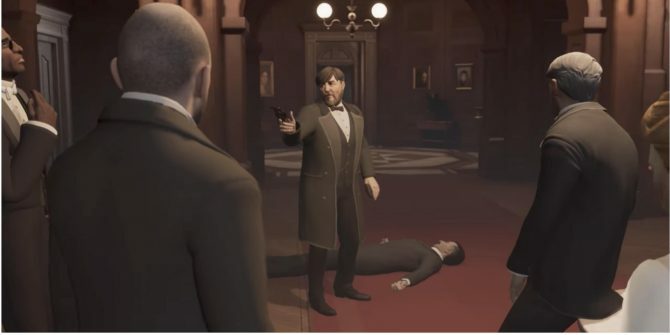 GameStop's publishing arm GameTrust has just released its newest game: a classic whodunit murder mystery featuring Thomas Edison and Nikola Tesla. 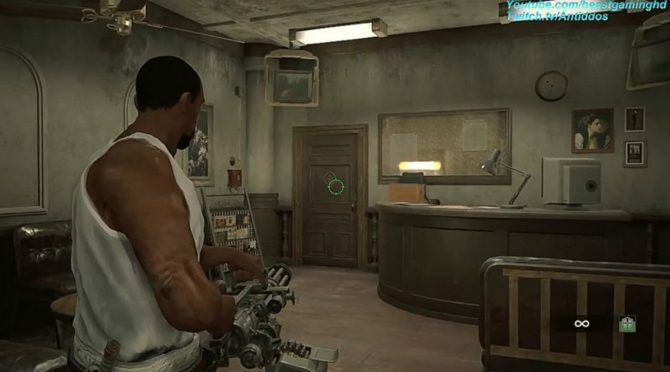 A new behind-the-scenes character video spotlighting the creation and development of Thomas Edison also released. 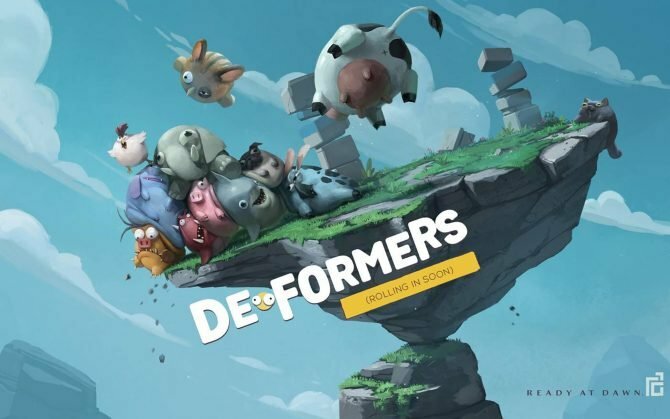 GameStop is currently running a promotion where PowerUp Rewards members can get a digital copy of Deformers for free. 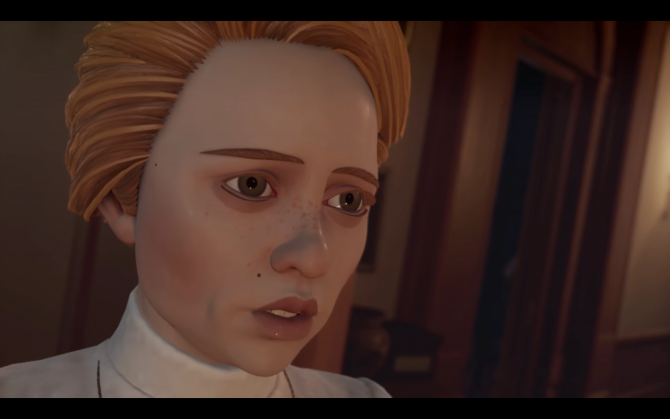 Murder Mystery The Invisible Hours Announced for Oculus Rift, HTC Vive and PlayStation VR. 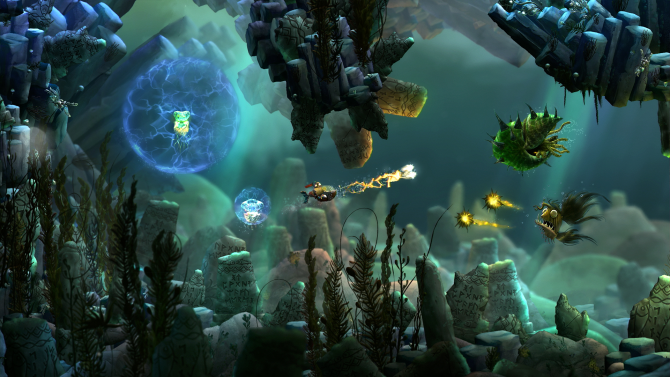 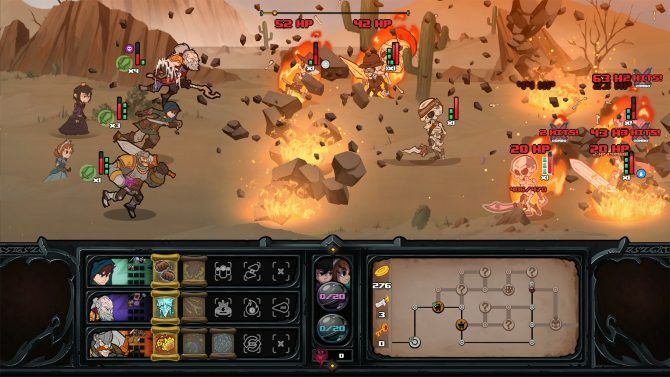 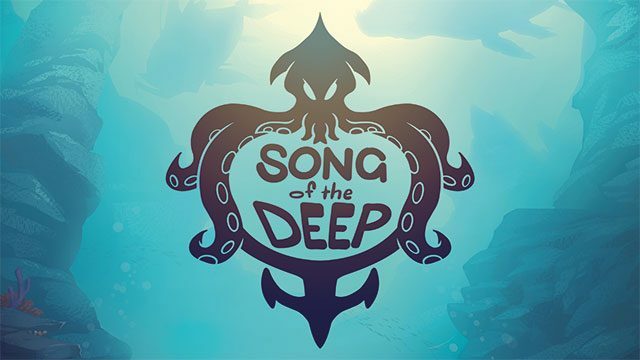 Insomniac Games will be releasing Patch 1.02 for Song of the Deep on PC, PlayStation 4, and Xbox One sometime next week. 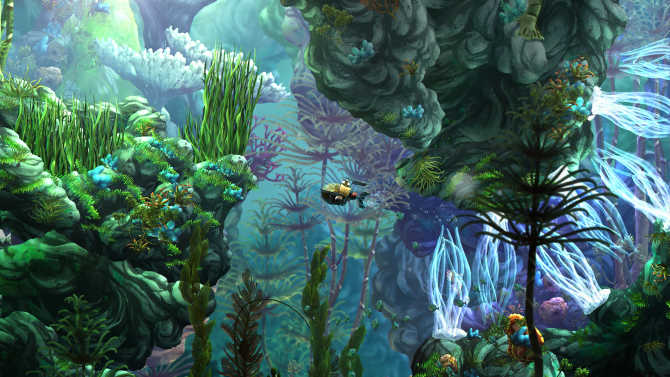 Insomniac has released a launch trailer for their upcoming game Song of the Deep.